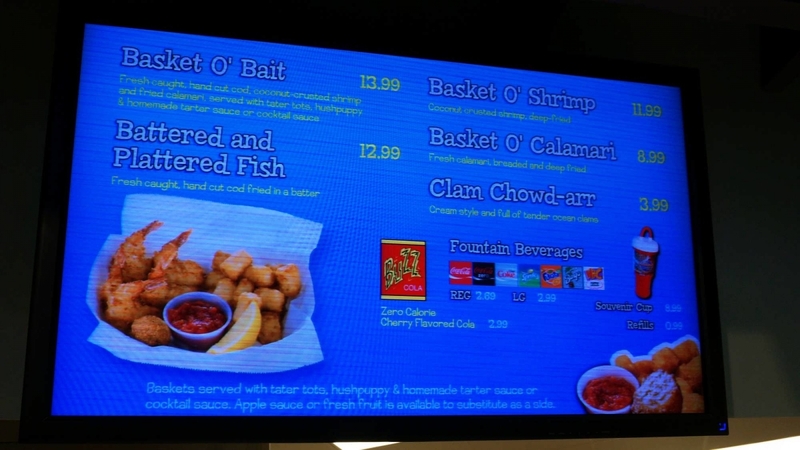 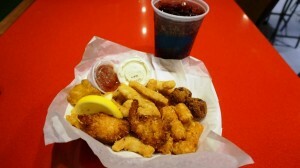 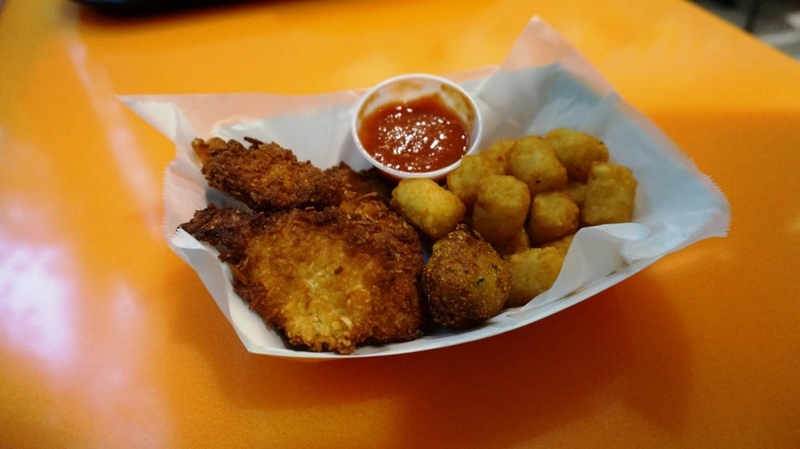 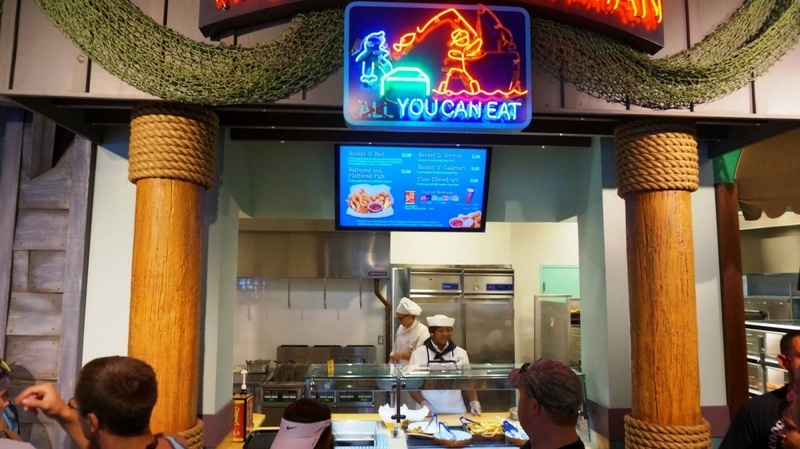 Quick-service counter serving seafood with tots on the side. 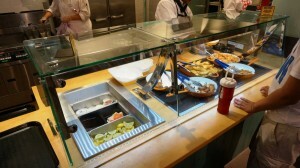 This counter is perfect for guests in the mood for fried fast food but one something other than burger. 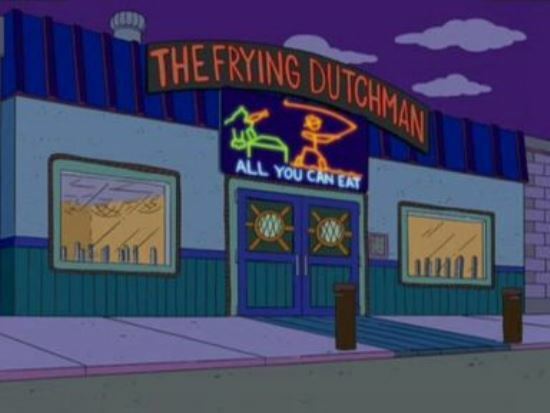 True, The Frying Dutchman has a menu that will please anyone married to the sea (or even those just having a fling with one of the Great Lakes). 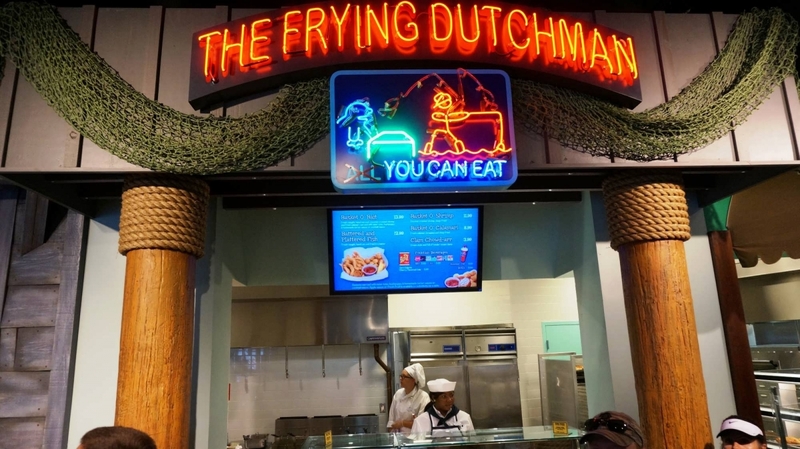 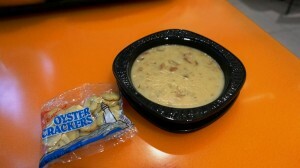 The Frying Dutchman at The Simpsons Fast Food Blvd. Entrees are $3.99 to $13.99.